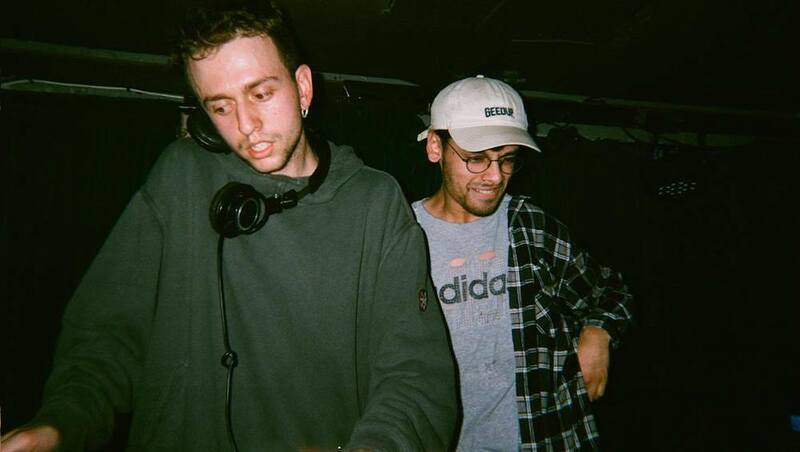 Sounds from Blacktown, Penrith, Campbelltown, Parramatta & beyond. 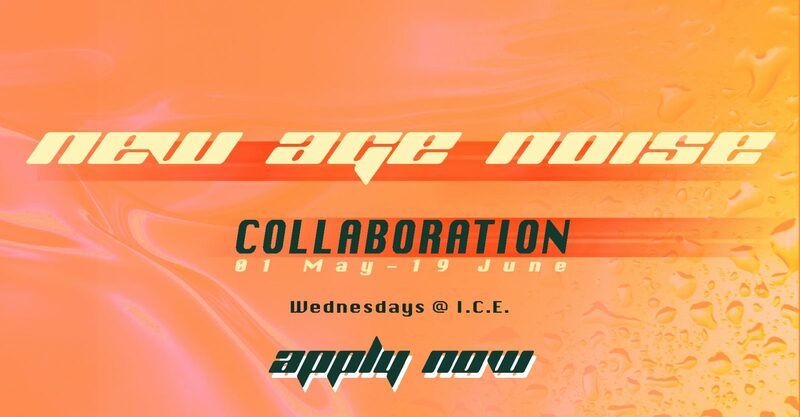 FBi Radio, Blacktown Arts Centre and MusicNSW have banded together to bring you Tracks – a Western Sydney hip hop project. 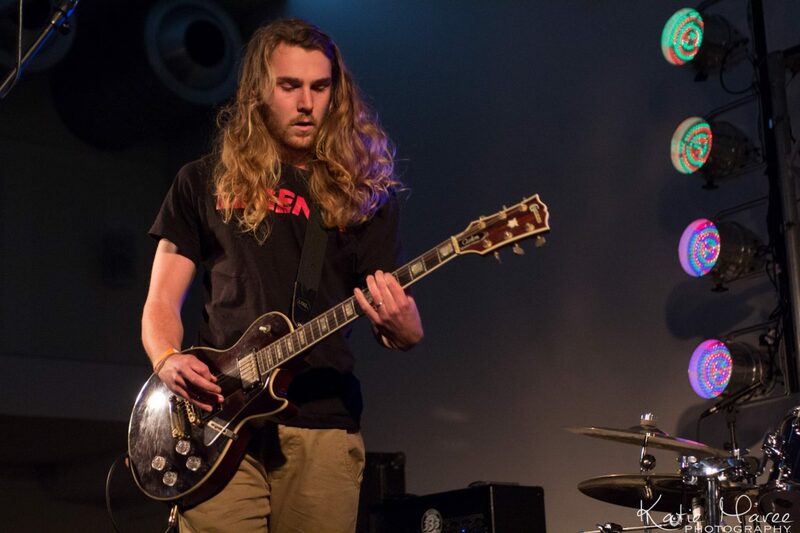 Returning for its 4th year!! 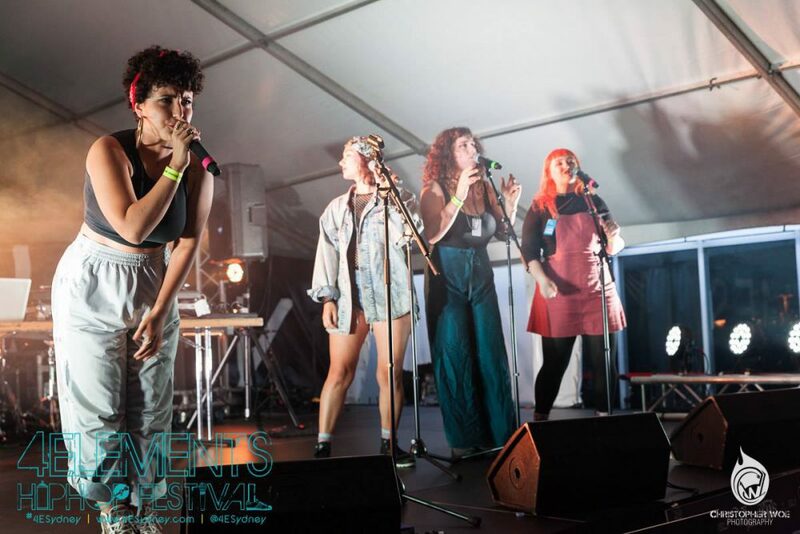 The 4Elements HipHop Festival will present an array of amazing talent, interactive spaces, good vibes, and incredible people. 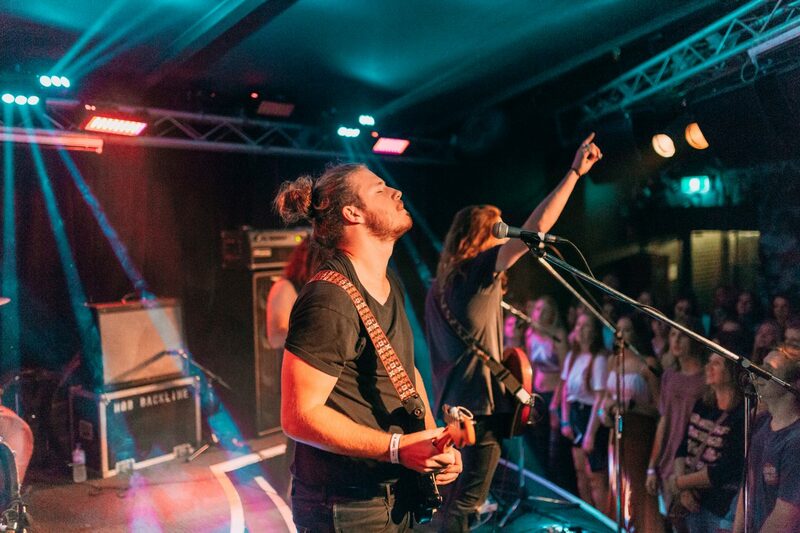 Campbelltown City Council is seeking Expressions of Interest from bands and solo artists of all genres to perform at Fisher’s Heats on Saturday 28 July 2018 for a chance to win a spot in the final Fisher’s Gig line-up! 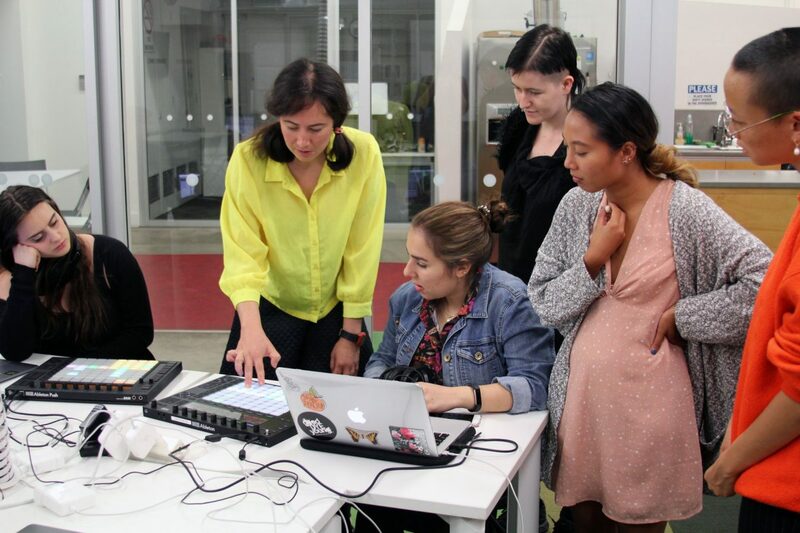 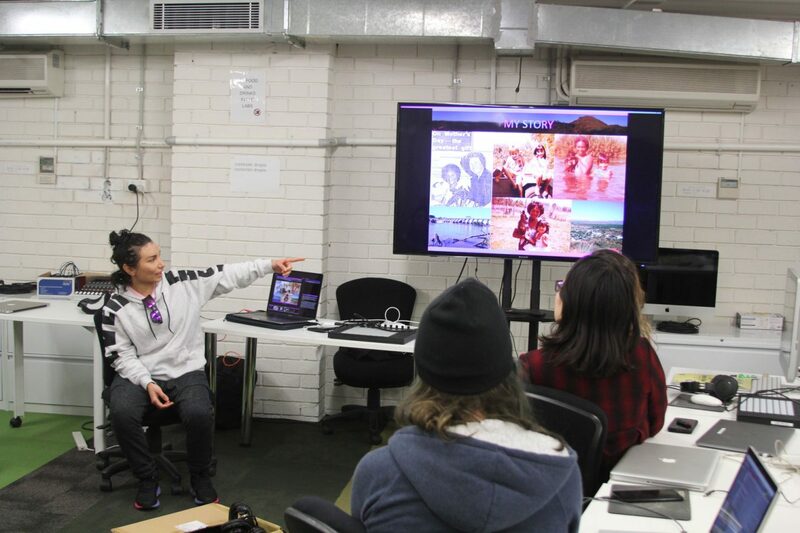 All Girl Electronic is a FREE electronic music production workshop program for female, transgender and non-binary youth from Western Sydney. 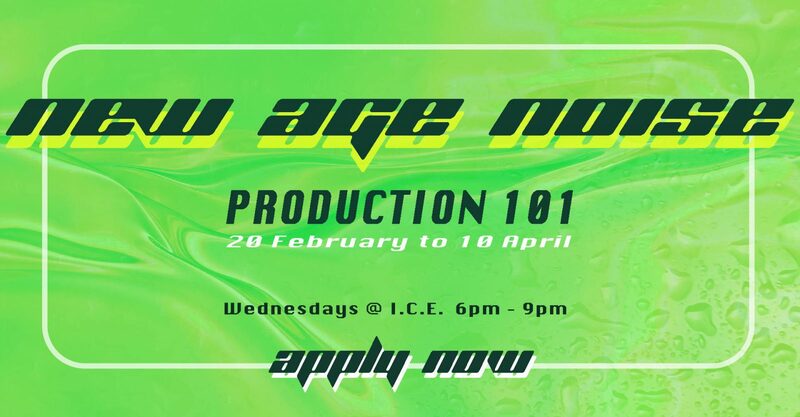 Applications are now open for ICE Parramatta’s New Age Noise Production 101 workshops! 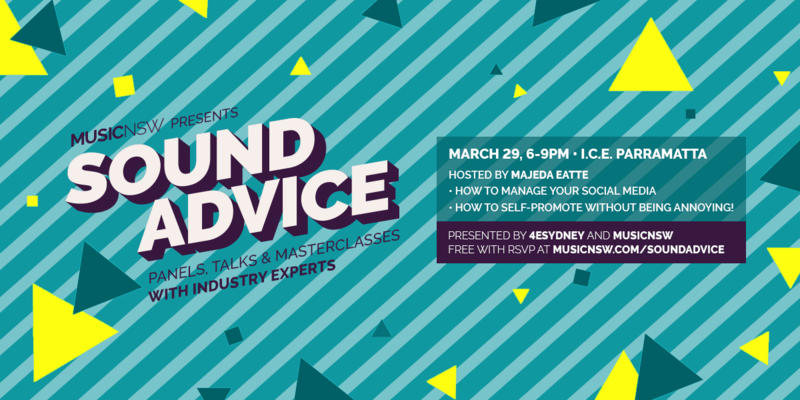 MusicNSW’s Sound Advice program comes to Parramatta as part of 4ESydney’s 5th annual music festival and conference.